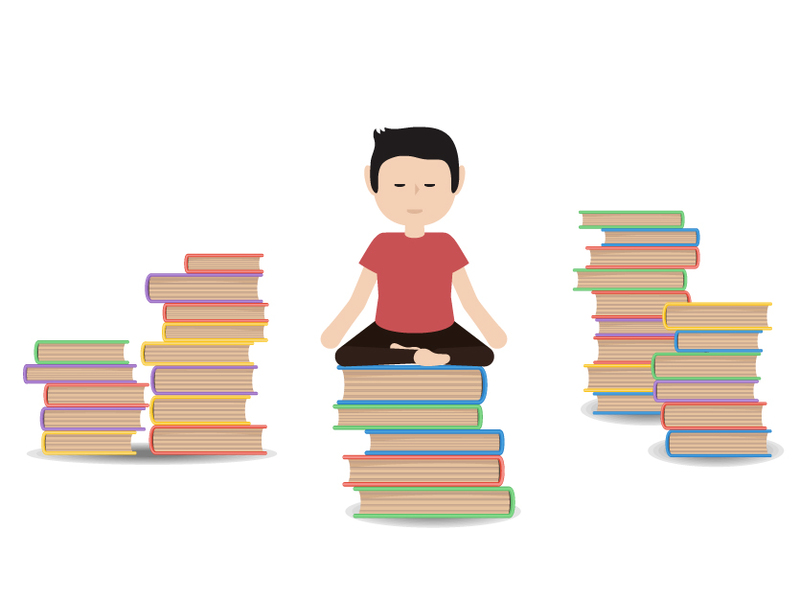 One reader on making daily reflections work for his lifestyle—and how you can too. I’ve been interested in yoga off and on for about two decades now. A few years back, I’d just swerved back into an “on” phase and was browsing at a local bookstore to see what they had on the subject. 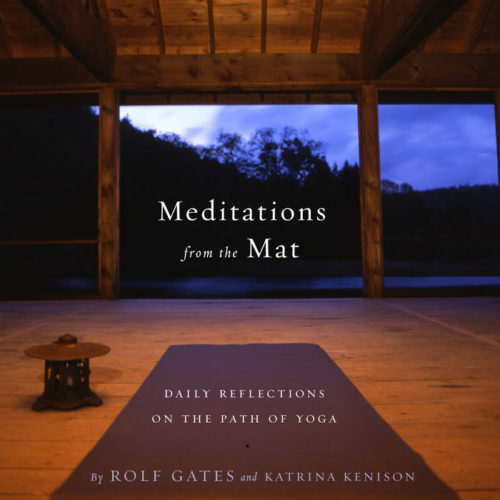 That’s when I discovered Meditations from the Mat, a nearly square-shaped collection of “daily reflections on the path of yoga” by an instructor named Rolf Gates and Katrina Kenison, an author who also happened to be one of his students. Well, I figured, I already have guides that tell me how to do the poses, so let’s see what’s going on here. By December, I’d gotten accustomed to spending a bit of time (almost) every day thinking about my well-being—not just spiritually, but emotionally and mentally, too. 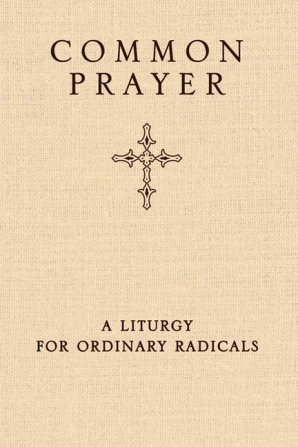 So I decided I was going to start again with another book, and since Meditations had pushed me to think seriously about social justice issues, and I’d been concurrently going through another phase of sorting through my Christian upbringing, I downloaded Common Prayer: A Liturgy for Ordinary Radicals onto my smartphone. That was a very different experience; as the authors explained, the whole point of liturgy is to “[reshape] our perceptions and lives with new rhythms… changing the way we experience time and perceive reality.” Now, each day, I had short prayers, pointers to spiritually-focused songs, psalms and scriptural readings (I ended up downloading a King James Bible too), and brief homilies. Having it on my phone meant I wasn’t confined to reading at home, either—now I could do something on the subway beside zone out to music, or read an article while waiting to meet a friend. 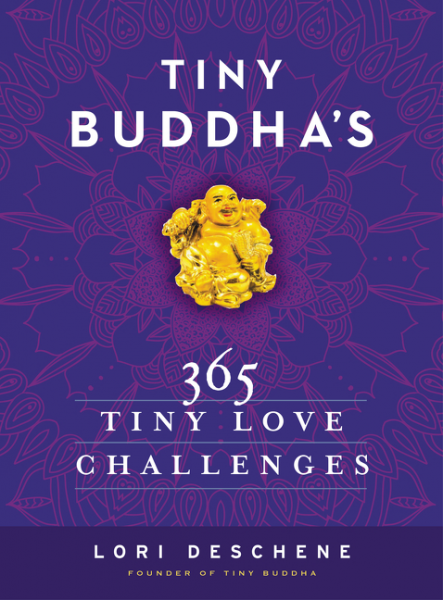 Last year, I actually doubled up: Rolf Gates had just published a new book called Meditations on Intention and Being, and I’d also come across Lori Deschene’s Tiny Buddha’s 365 Tiny Love Challenges, which, instead of readings, offered daily challenges like “Say ‘I love you’ to someone you love but rarely tell.” I’ll confess right away that I didn’t complete every assignment, but I thought carefully about each one, and some of them have evolved beyond one-off experiments into ongoing habits. One thing I learned early on in my daily reading practice is that it’s not always going to be a daily reading practice, and I couldn’t beat myself up over that. So if you find yourself missing a day or two (or three or four), just pick up where you left off. 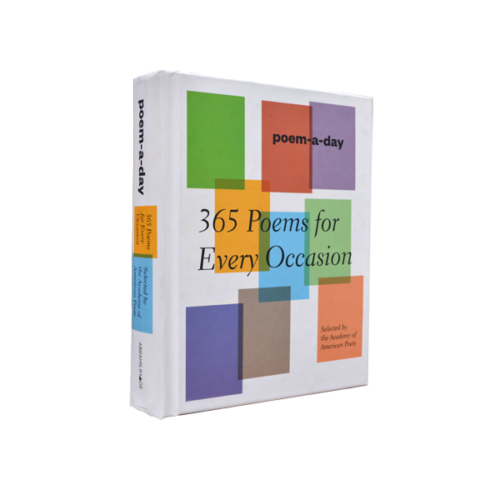 If it’s a calendar-based book, batch your missed days together, but you don’t even need to do that for a more general collection of 365 affirmations or lessons unless you really want to. If a book isn’t working for you, stick with it another day or two, but don’t push yourself if it still doesn’t click. Don’t let yourself become a slave to the reading; instead, use the reading as a tool that helps you help yourself. 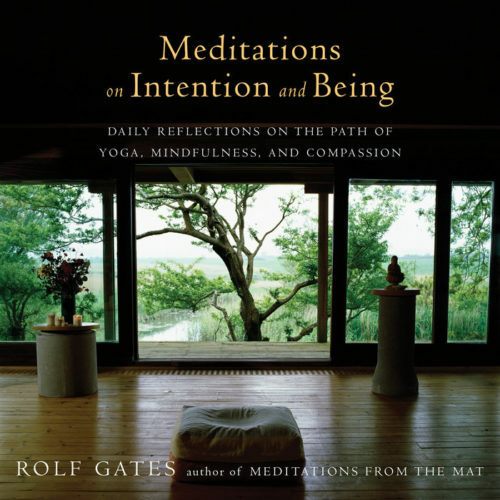 If you approach it with an open mind and an open heart, you’re sure to find a book that resonates with you… maybe even one that helps you unlock the capacity to change your life. 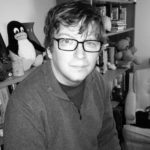 RON HOGAN helped create the literary internet by launching Beatrice.com in 1995. He’s also the co-host of Lady Jane’s Salon, the first monthly reading series dedicated to romance fiction.